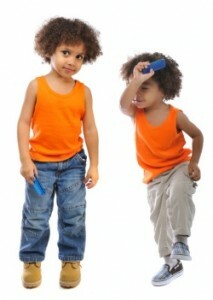 The Toot Suite is the home of music, news and trivia for all children who enjoy learning the harmonica. The Toot Suite’s menus will guide you to loads of fun tunes, amazing facts and great ideas for building harmonica skills. 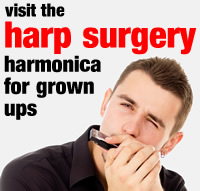 And as your playing develops, you’ll soon be ready to visit our specialist harmonica pages at the Harp Surgery. Let’s toot!